At a Council meeting on 5th March, EU Environment ministers took a stance for health and the environment by urging the EU Commission to address growing citizen concerns over endocrine disrupting chemicals (EDCs). 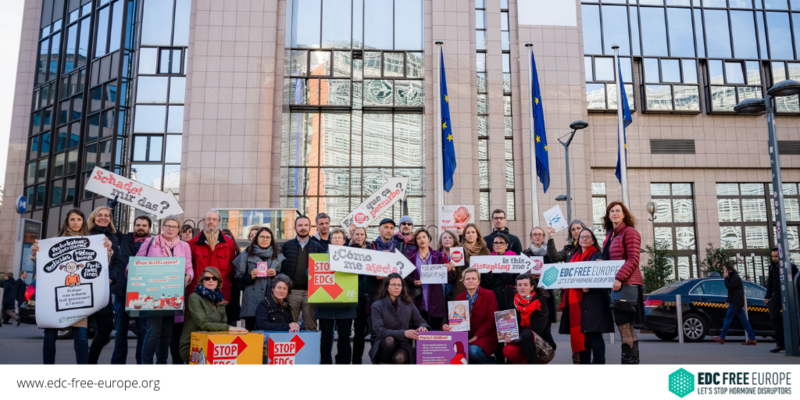 Watch this video to see how ministers and government representatives took the opportunity to once again stress the urgency for the Commission to come up with comprehensive and effective plans to systematically reduce our daily exposure to EDCs. Ahead of this important debate, the EDC-Free Europe coalition prompted environment ministers to take in robust positions to put health and environment protection at the forefront.